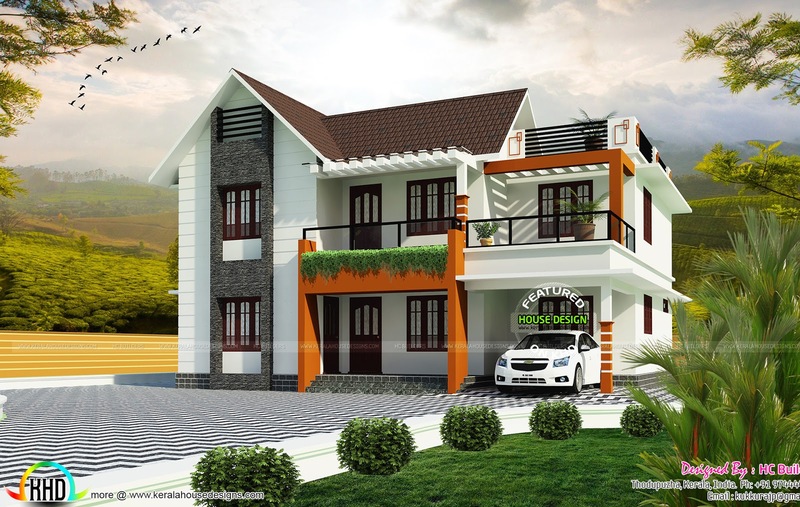 1800 square feet (167 square meter) (200 square yards) modern sloping roof, 4 bedroom home plan. Designed by HC Builders, Idukki, Kerala. 0 comments on "1800 sq-ft 2 floor house plan"